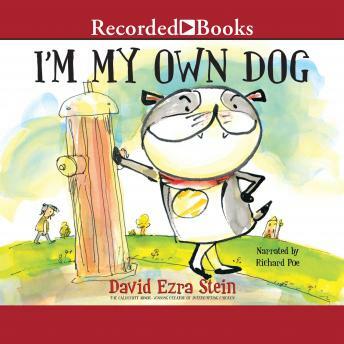 Acclaimed award-winner David Ezra Stein has fans old and new at his command with this comical dog's-eye view of having a best friend. Many dogs have human owners. Not this dog. He fetches his own slippers, curls up at his own feet and gives himself a good scratch. But there is one spot, in the middle of his back, that he just can't reach. So one day, he lets a human scratch it. And the poor little chap follows him home. What can the dog do but get a lead so he can take the chap around? Dog lovers of all ages will revel in the humorous role-reversal as this dog teaches his human all the skills he needs to be a faithful companion. This is a funny new picture book from this Caldecott Honor-winning author-illustrator. It offers a twist on the boy-and-his-dog story that has both humour and lots of heart. David Ezra Stein is emerging as a unique and exciting voice in the picture-book world.